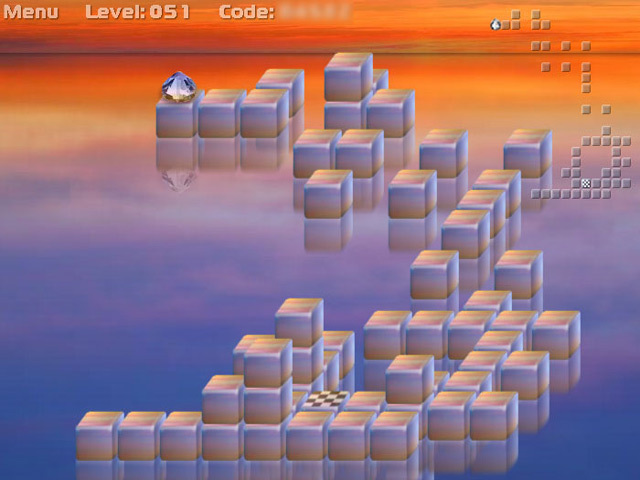 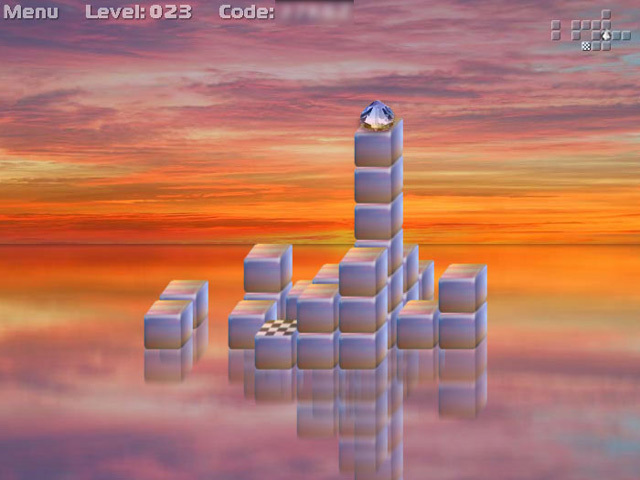 Use your wits to jump your jewel on each block to clear the levels, in this intriguing puzzle game.Jump on each block to clear the level!Use your wits to jump a jewel on each block to clear the levels, in this intriguing puzzle game. 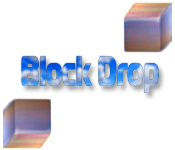 Block Drop has addictive 3D gameplay, soothing graphics and dynamically generated music that create the perfect atmosphere. 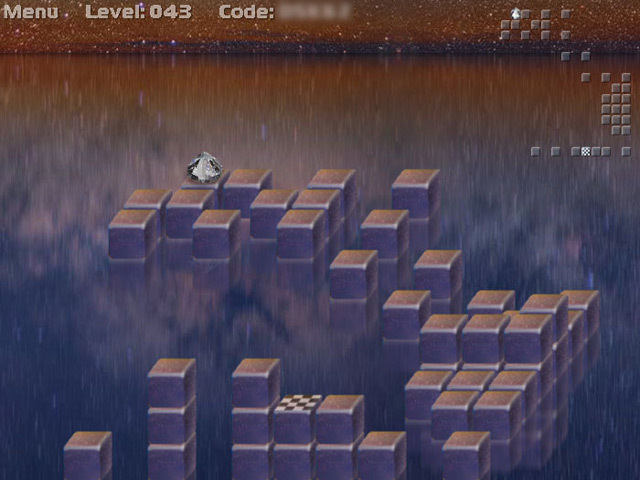 Later levels are randomly generated, so two games will never be the same!